Faculty and staff from Cleveland State Community College attended the National Association of School Heads High Impact Practices conference in Los Angeles. 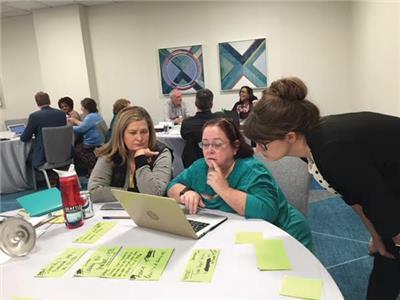 Representatives from CSCC were able to meet with student success experts and staff from other higher education systems to collaborate on evidence-based strategies that will increase access and success, especially for low-income students and students of color. CSCC’s Early Childhood Education Program was one of seven programs in the state of Tennessee was that chosen as a NASH recipient. Campuses were selected based on their ability to work with large numbers of underserved students and faculty engagement in HIPs.